What do your students need from an academic field trip? A location that offers all of the raw material for your specific field be it Archaeology, History and Culture, Botany, Geology, Zoology or Outdoor Education? 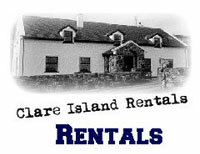 A location that has an incredible amount of primary research readily available through the RIA (Clare Island Survey)? A location that offers the students solace and an opportunity to take in one of Ireland’s most precious cultures and habitats? Somewhere close and easily accessible? 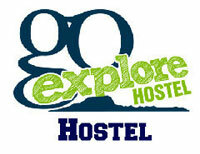 Somewhere that offers high quality accommodation, food & beverage under one roof set within your field study location? A location that offers class room facilities? A location that offers a wide range of Adventure Activities for some down time for the students? An organisation that can pull all of this together for you while you are busy with your day to day work load? Well if you answered yes to all of the above then you need go no further. 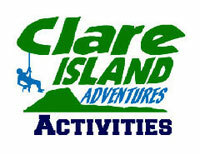 Clare Island Adventures is just the organisation for you and Clare Island is the location. We can arrange an all inclusive package specific to your needs. Please contact us for more information.